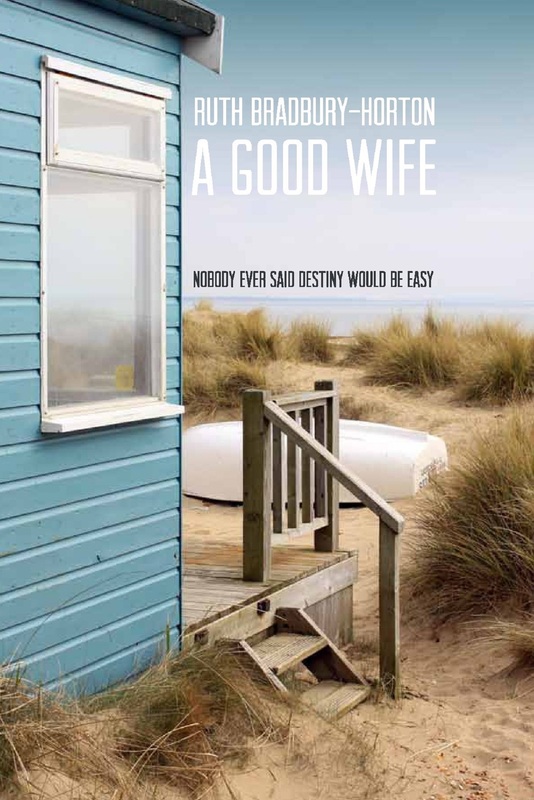 Very excited to reveal the cover of A Good Wife. Do you like it? I love it! What’s really nice is Smashwords allows you to download the first 15% for free, and with luck Amazon should let you read a few pages. Congratulations! Love the cover. Hope I will be able to add it to my reading list. The cover is stunning! Congratulations on the new book – will definitely go check it out!